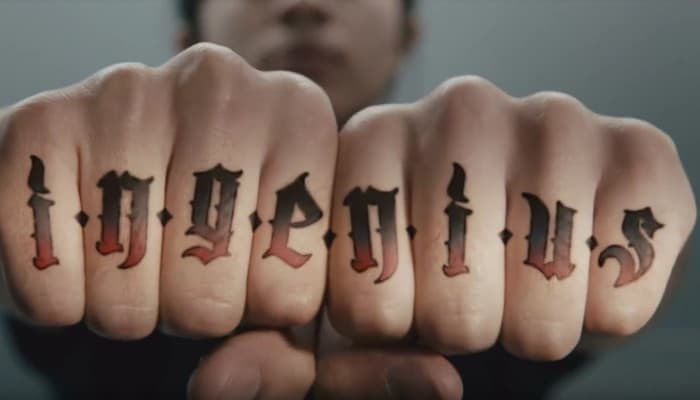 Samsung has been poking fun at Apple with its ‘Ingenious’ range of TV adverts. The previous adverts had started the Galaxy S9 and now the latest ones star Samsung’s latest flagship, the Samsung Galaxy Note 9. The first advert pokes fun at the lack of stylus on the iPhone X and the second one focuses on the power of the Note 9. What do you guys think? Does the new Samsung ‘Ingenious’ adverts make you want to buy the new Samsung Galaxy Note 9? Leave a comment below and let us know.